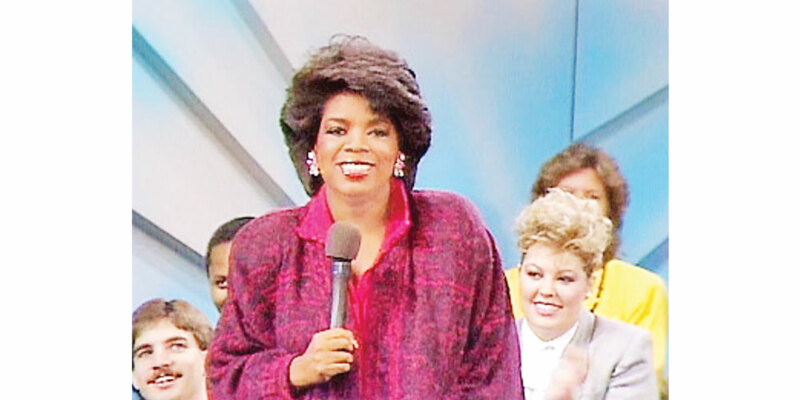 September 8, 1986: The Oprah Winfrey Show airs for the first time. 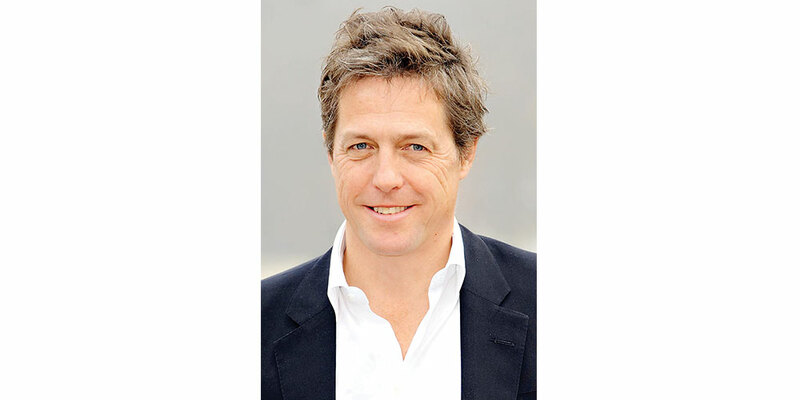 September 9, 1960: English actor and film producer Hugh Grant is born. 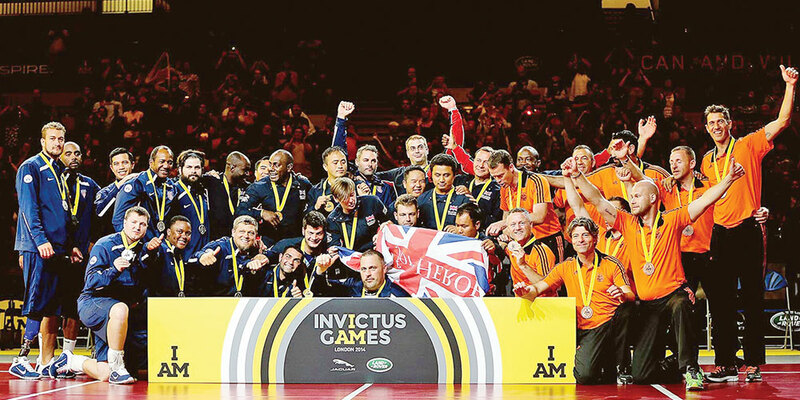 September 10, 2014: First Invictus Games are held, bringing together wounded armed forces personnel and veterans to compete in athletic competitions. 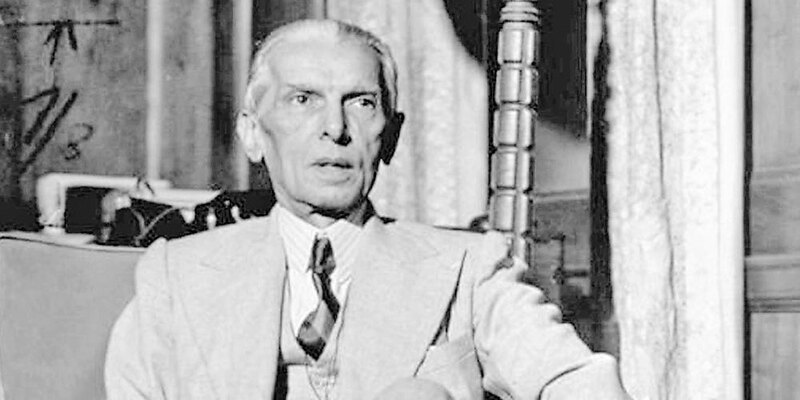 September 11, 1948: Father of the nation, Quaid-i-Azam Muhammad Ali Jinnah, passes away. 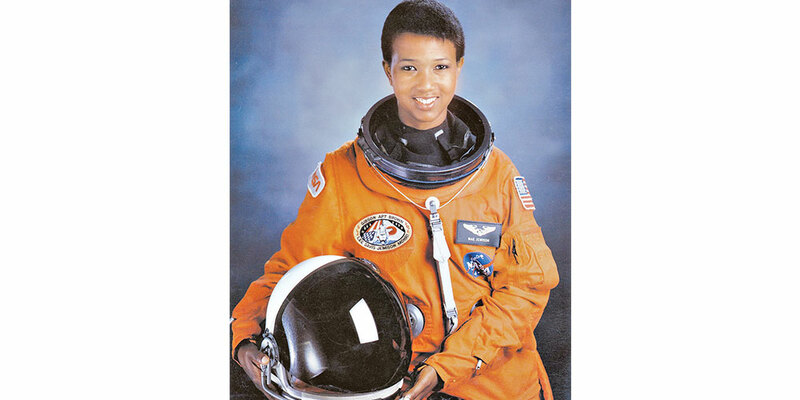 September 12, 1992: First African-American woman and a physician, Mae C. Jemison, goes into space. 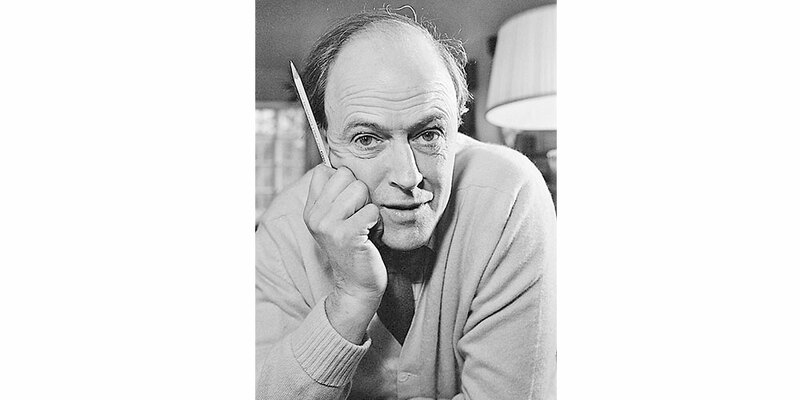 September 13, 1916: English pilot, author and screenwriter, Roald Dahl, is born. 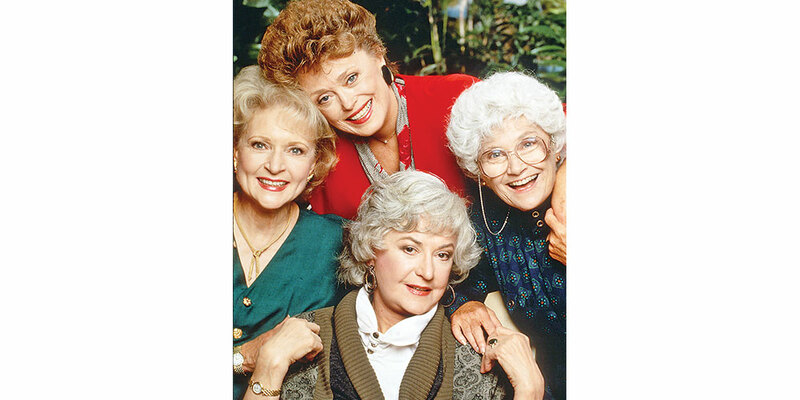 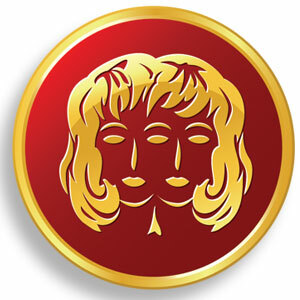 September 14, 1985: Popular American sitcom The Golden Girls airs on television.